The Pearl City has an enormous amount of tourist places in it. Most of the people choose the same known Hyderabad attractions every time. If you want to visit Hyderabad, then you should have knowledge about the different Hyderabad tourist places. There are many lesser known tourist places that are very interesting to see. You can enjoy your tour by visiting the lesser known tourist places rather than the regular well-known ones. 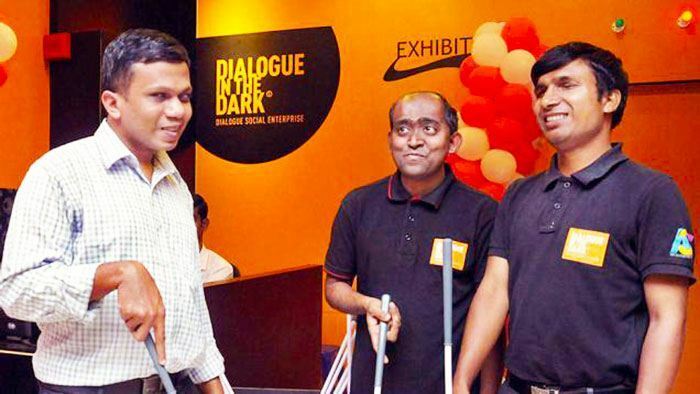 Dialogue in The Dark-where you are led by the blind guides till the dining area. Unlike the other ordinary tourist spots, there are many interesting and cool places to visit in Hyderabad. You can visit the place “Dialog in the dark” . It is one of the best places in Hyderabad to get a different experience where the restaurant serves the food in the utter darkness. It is a unique place, where you are led by the blind guides till the dining area. The Snow world is considered to be the first developed theme park in India. This snow world can make you cool and you can enjoy with your whole family. You can enjoy the indoor racing course, rainforest theme park game arcade and the horror theme park. 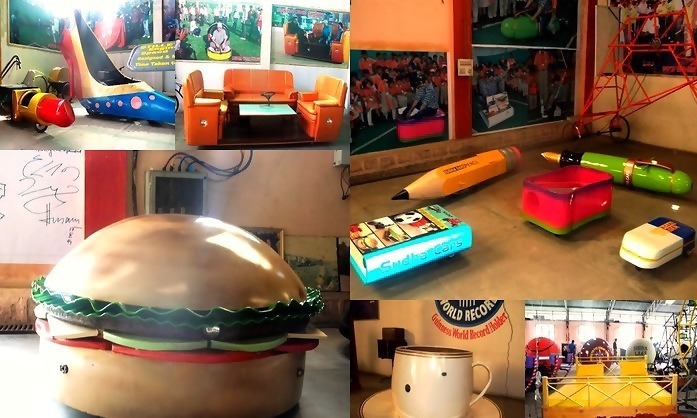 Sudha Cars Museum is the first and only handmade Wacky Car museum in the World and one of the best Hyderabad attractions . The next place is Sudha car museum. It is the only museum that showcases the handmade automobiles exclusively. This museum features for the Guinness world records also. The exclusive collection of the museum includes the buses, cars, mini bikes, cycles of different kinds of models etc. It is located near to the Nehru Zoological Park. Thus, you can enjoy both on the same day. 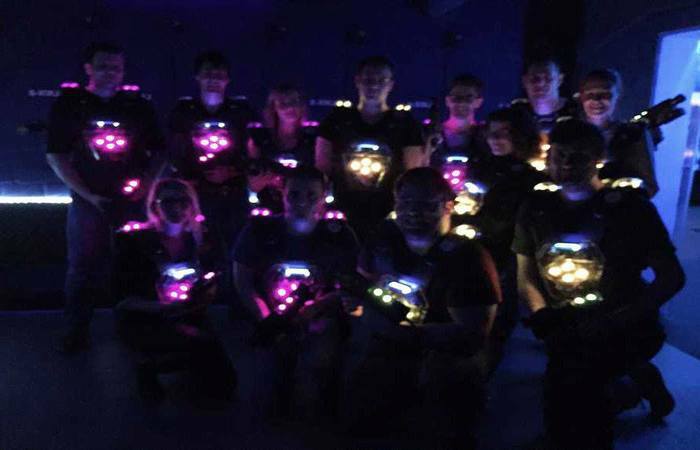 LaserMaxx has a collection of laser tag games, which is one of the best things to do in Hyderabad. The next place is LaserMaxx. The LaserMaxx has a collection of laser tag games, which is one of the best things to do in Hyderabad. It can give the combined experience of the cutting edge infrastructure and the enthusiasm with the laser effects of the game. 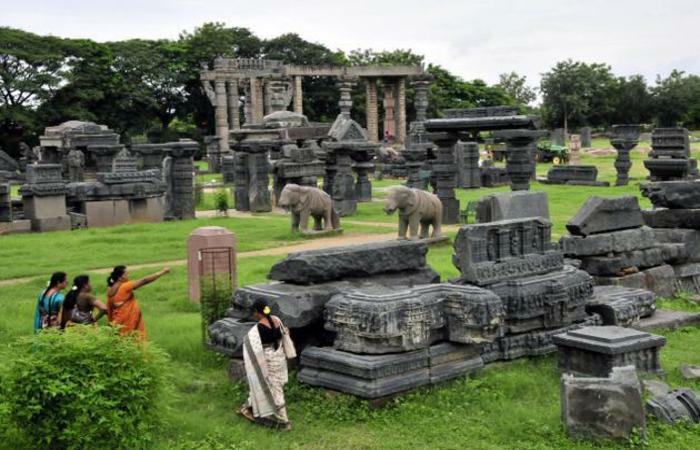 When it comes to visiting the best historical place in Hyderabad, it’s none other than Warangal. Hyderabad sightseeing is the dream of everyone who love adventure and want to have a wonderful experience. When it comes to visiting the best historical place, it’s none other than Warangal. The city of Warangal will transport you back to the historical time immediately as you enter. 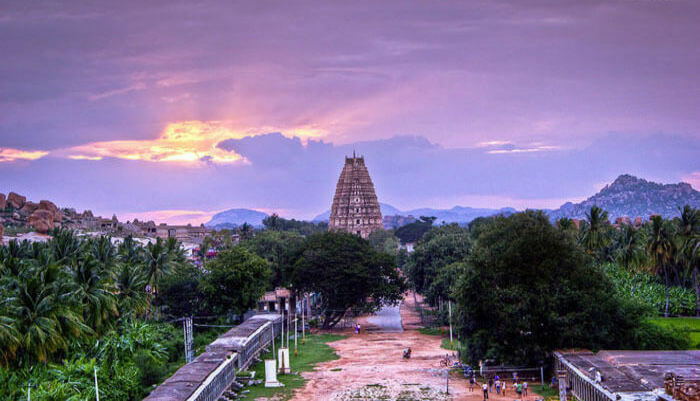 With the beautiful and ancient historical Bhadrakali temple, the exclusive Ramappa Lake and Warangal fort, people fall in love with the charming city. 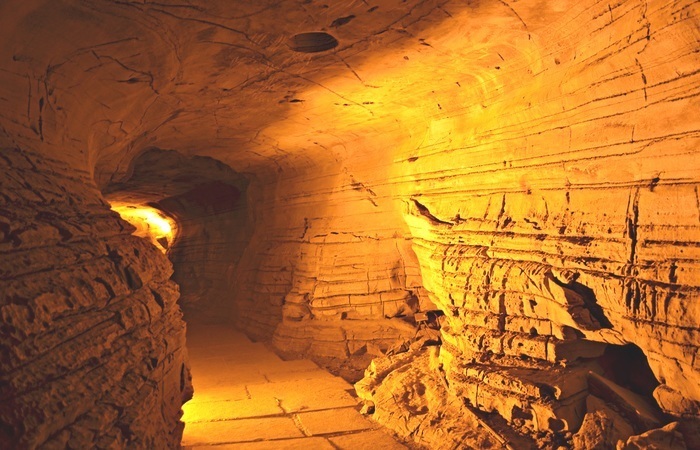 You can go to the Belum caves created with the three kilometers longer tunnel underground. This cave gives you an unexpected experience. In the Belum caves, you will be welcomed by the stalagmite and the stalactite formations, the imaginative illusions with different colors and fresh water galleries. It is the best place for Hyderabad sightseeing. 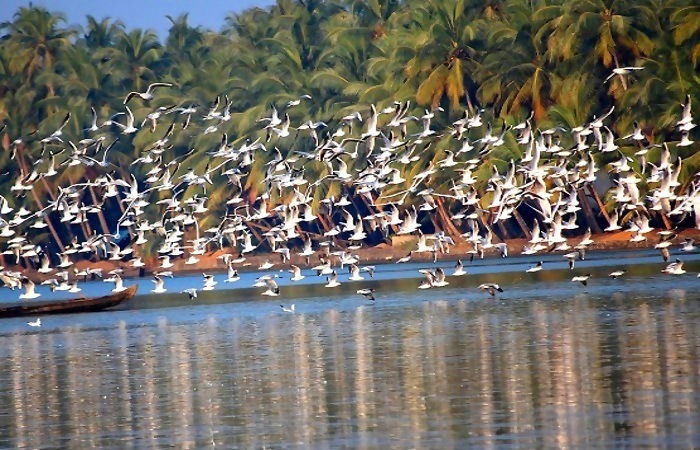 The best place for sightseeing in Hyderabad is Kolleru Lake Bird sanctuary. The next best place to visit in Hyderabad is Kolleru Lake Bird sanctuary. You can see the majestic body of water up to 250 square kilometer area, where you can see the migrated birds; an inspiring sight for you. It is a habitat that holds more than fifty thousand residents and the migratory birds like Glossy Ibises, Painted storks, Red-crested pochards and Teals. You can see different varieties of flora and fauna here. It is the natural home for many birds. A number of birds migrated to this region at the winter season. It seems to be like a heaven to the migrated birds. For people who are searching for the best places in Hyderabad to enjoy their tour, there are many weekend gateways in the Hyderabad city. If you are bored with the regular known Hyderabad tourist places, then you can choose the different places where you can have the wonderful and mind blowing experience. You can enjoy your weekend with your family members by visiting the following places. If you are looking for a Hotel in Hyderabad for your stay, check Hotel Room details here. At first, you can go to the Varaha Temple, which is located in Hampi. 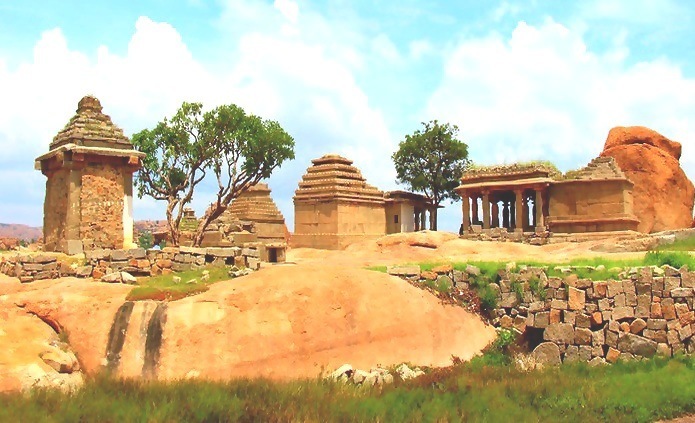 Hampi is a very beautiful city, which has been complimented with the clear blue sky and boulder strewn landscape. It is one of the best Hyderabad tourist places. The Varaha Temple is the most popular temple in Hampi. It is famous for its carvings and the architectural beauty. This Temple was built under the Vijayanagara Empire in the thirteenth century. 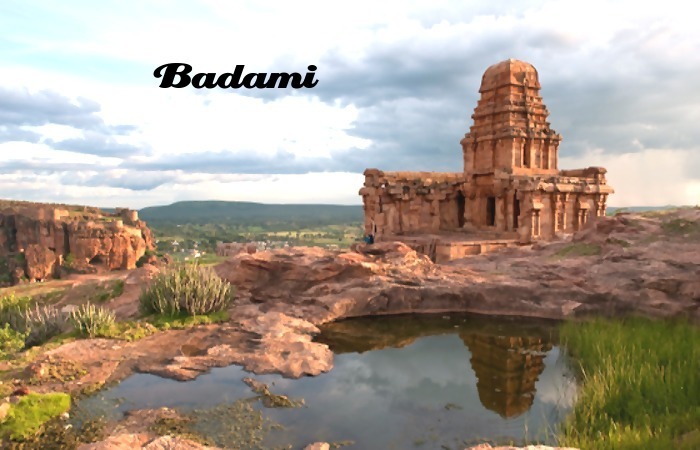 Badami is one of the best Hyderabad attractions. Another Hyderabad Badami is a place, where you can see the gorgeous Buddist Caves, Rock out caves and the Badami fort. Badami was the Capital of Chalukyas at the historical time. The special structures, temples and rock outs were built in the sixth and seventh centuries. It is one of the best Hyderabad attractions. You can enjoy the Mallikarjuna temple festivals in the months of March and April. 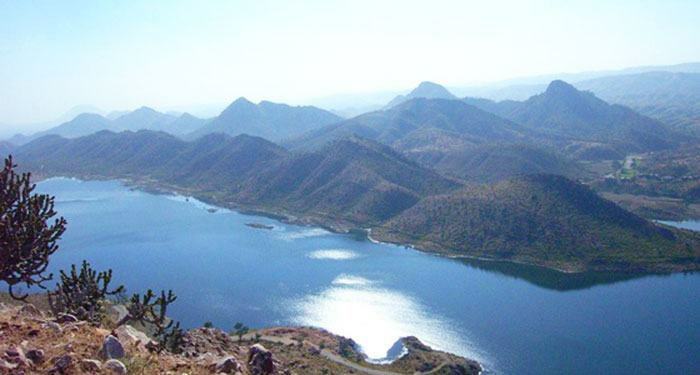 Horsley Hills is a series of hills in Andhra Pradesh, one of the main Hyderabad attractions. The next tourist spot is Horsley Hills. It is the picturesque hamlet of the state. It will be the ideal place to spend the summer vacations. The hills are filled with a wide variety of trees, such as Allamanda, Amla, Gulmohar, Reeta, Beedi leaves, Eucalyptus, blue gum and the Sandalwood. The climate of the Horsley hills is amazing. You can plan a trip to the Horsley hills at any time. In this place, you can also visit the Malama temple, Koundinya wildlife sanctuaries and the environmental parks. Visiting Mahbubnagar is one of the best things to do in Hyderabad. There are many things to do in Hyderabad like visiting the Mahbubnagar. 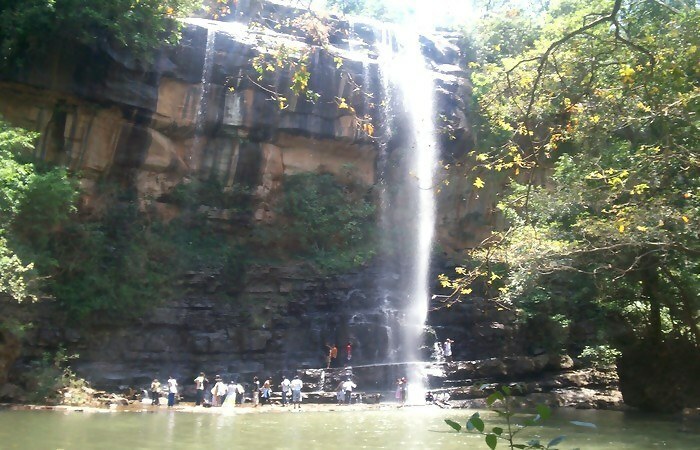 It holds more ancient temples, such as Alampur, Srirangapur, Umamaheshwaram, Jataprolu and the Mallela waterfall. There is a beautiful banyan tree of seven hundred years old. It covers three acres of Mahbubnagar. In that, the Pillalamarri museum is established in 1970’s. It covers one-acre area closer to the more popular Pillalamarri Banyan tree. This museum has a wide collection of stone sculptures collected from the different places in Mahbubnagar. Now, you can see more than 100 stone sculptures in the garden and museum building. There are more than eighty sculptures displayed in the stores without any kind of pedestal. More than hundred people daily visit this site. You can relax yourself and play with your children in this place. There are many lesser known Hyderabad tourist places. Choose any of them to take a break from the hustle-bustle of life. Go and enjoy your vacation! !